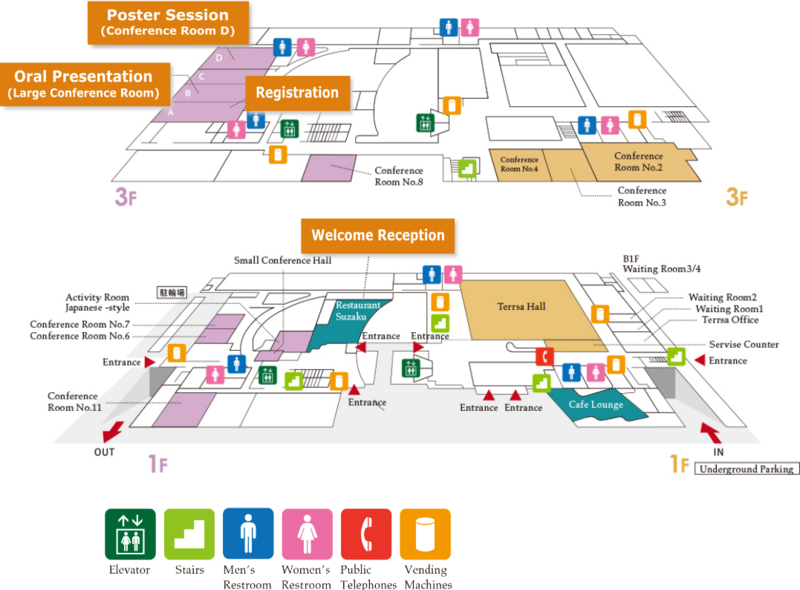 The conference will take place on the 3rd floor of Kyoto Terrsa, using Large Conference Room for oral presentation and Conference Room D for poster session. The welcome reception will be held at Restaurant Suzaku on the 1st floor. Kansai International Airport (KIX) or Osaka International Airport (ITM), if you fly via Tokyo (Narita Airport or Haneda Airport), is the nearest airport to Kyoto. To get to Kyoto from KIX, JR express train called “HARUKA” should be one of the best choice. 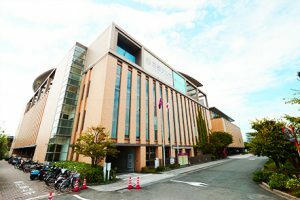 They offer direct access between the airport and Kyoto Station within 75 minutes. Please find the details of HARUKA from here. 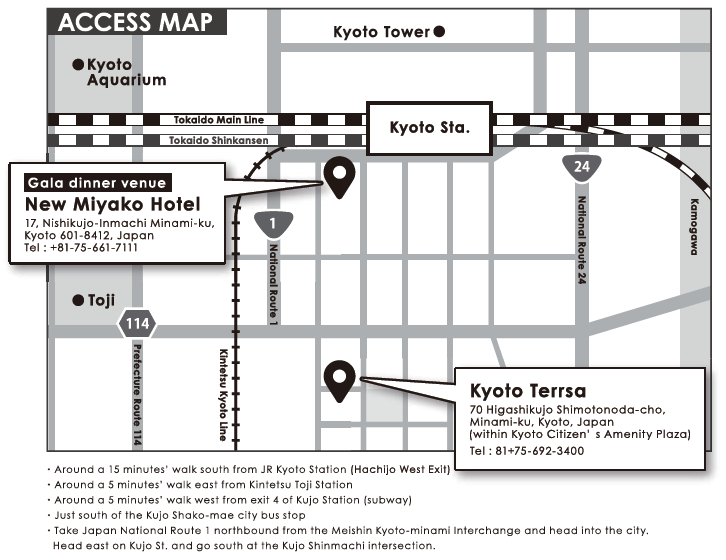 You can also take an airport shuttle which takes 90 minutes to Kyoto Station. You can take an airport shuttle which takes 60 minutes to Kyoto Station. Take Japan National Route 1 northbound from the Meishin Kyoto-minami Interchange and head into the city. Head east on Kujo St. and go south at the Kujo Shinmachi intersection. Copyright © 6th Plant Dormancy Symposium 2018 All Rights Reserved.